SEO leads have a better close rate. Nine out of 10 users start their online sessions with a search. When 90 percent of web users are logging on to Google right away, you know that’s where you have to be. But it’s not just enough to make the rankings — you have to ensure you’re near the top, as three-quarters of searchers don’t look past page one. By creating high-quality content through SEO and pushing it through various social media platforms, you significantly boost your chances of being seen in the search rankings. Blogging creates more chances for discovery. Running a company blog is a great way to up the number of indexed pages you have in the Google rankings. By updating your blog regularly, you’ll have about 434 percent more indexed pages in Google, which substantially ups your chances of being found. We keep mentioning Google, by the way, because no other search engine matters nearly as much: Google currently has between 65 and 70 percent of the entire search engine market share. Users look at websites for only about 90 seconds. Web browsers are in a hurry, so they really only devote about a minute and a half to finding what they need on a webpage. And if they can’t find it? They move on. 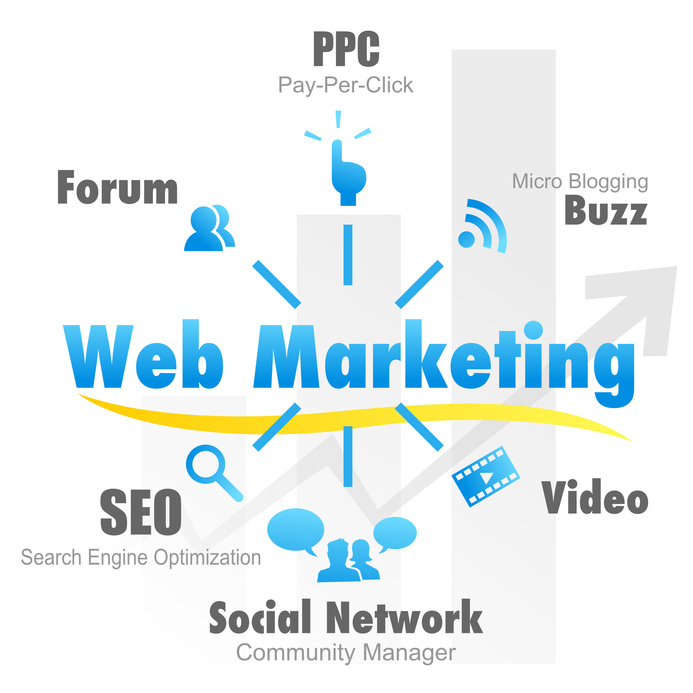 That’s why it’s absolutely crucial that, along with SEO, you invest in the top web design you possible can. Clean, organized webpages invite the user to return and help information be remembered more easily. Organic results mean memorable results. How many times have you searched online to find a service but found an overwhelming number of “sponsored results” at the top of your page? These are ads, and they’re not likely to be remembered because they interfere with your overall search experience. What you want, along with about 75 percent of all other search users, is real, organic, local results. That’s what SEO can deliver. Remember, your business is only as good as its website. Never skimp on professional web services, especially when it comes to SEO, graphic design and social media management. It might just end up being the difference between sticking to the bottom and rising to the top.